Jenica Hair is the only Natural Clip-In Human Hair Extensions that provides luscious, thick and low maintenance care. Our hair does not have any synthetic mix in the natural hair so it is long lasting and you can re-wear for up to 3-6 months. We have the most in demand hair product because of our affordability, our Quality and Quantity of hair we provide, and a variety of colours to choose from. 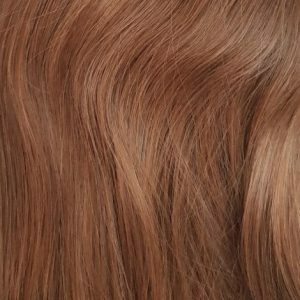 Our hair is double drawn providing thickness from roots to ends and we use the best quality thread for the sewing process to ensure the wefts are secure with minimal shedding and tangling. Brush daily – Brushing your human hair extensions daily will prolong their life. Start with a detangle brush and only brush from mid way to the bottom. Clean hair – Keep your own hair clean at all times. You don’t need to wash your hair extensions everyday. It is recommended you wash them every 6 weeks. 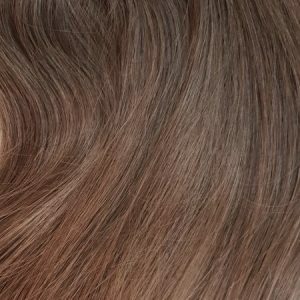 Treatment – Use a high quality shampoo and conditioner. Do not apply conditioner to the root of the extensions. Washing – Wash your hair gently in a downward motion. Drying – Dry your hair gently, do not rub it with a towel it can cause the hair to tangle. 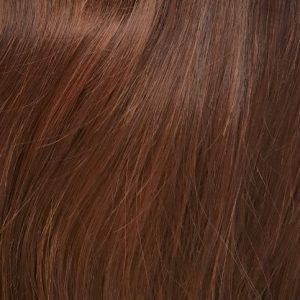 What makes Jenica Hair different than all other online brands? Jenica Hair Extensions is the #1 choice when it comes to completely natural, ultra-luxurious extensions. We have designed the clips for the comfort to your head and specifically designed smaller clips for a lightweight feel. Our clips will not pull or damage your natural hair or scalp. The clips will stay securely in place without need for hairspray or teasing of your natural hair, even if you have fine or thin hair. 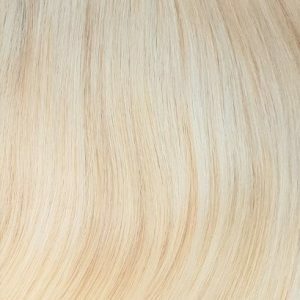 Jenica clip in hair extensions are made with the finest grade of human hair which means they can be washed, styled, straightened, curled and blow dried, just like your normal hair. 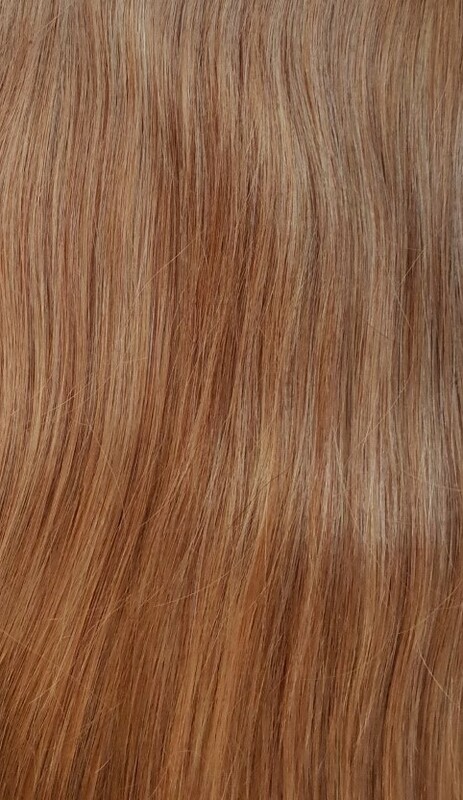 If your hair colour is slightly a different colour to our shade the hair will still blend into your own hair because it is natural and has a gorgeous tone of shine and radiance.